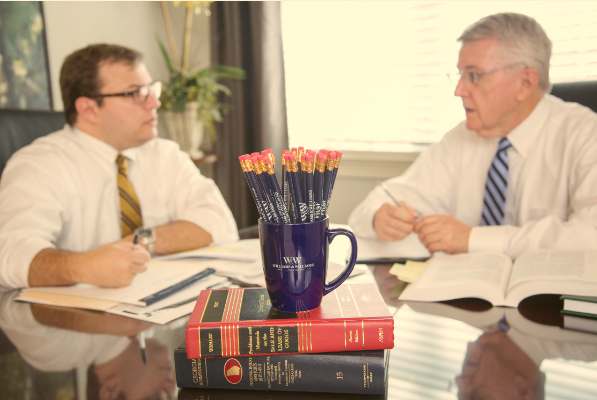 Speak to experienced injury attorneys Justin Williams and Dennis Williams today! From your initial consultation to the conclusion of your case, you will experience our firm’s commitment to passionate, caring and determined legal counsel that focuses on you as a person and not just another case number. We pride ourselves on providing clear, straightforward representation so that you always understand where your case stands. If you live in the Alpharetta or Atlanta areas of Georgia and are seeking experienced personal injury attorneys with a passion for justice, please contact Williams & Williams Law Firm today at 770-823-2711 to discuss your case for free. You will speak directly with one of our knowledgeable and caring lawyers, not an assistant or case manager. We work on a contingency fee basis, which means that if we don’t win your case, you don’t owe us a penny.